Another 3,900 ITAs Issued in the Latest Express Entry Draw! 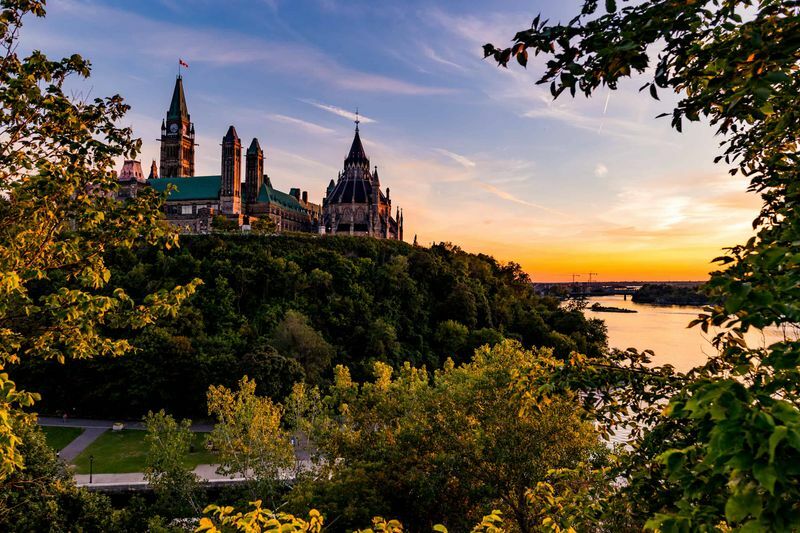 The Latest Express Entry Draw held on October 29, 2018, issued another 3,900 Invitations to Apply for permanent residence in Canada to qualifying candidates. Canada’s Express Entry target of 2018 is filling up thanks to another large draw of 3,900 candidates. The latest Express Entry draw had a minimum Comprehensive Ranking System (CRS) score of 442 and was held on October 29. As quotas are filling up, it seems as if 2018 may be another record year for immigration numbers. Make sure to secure your spot in the next draw with our help. If this is the first time you have heard of Express Entry, we’ll give you a quick refresher. Express Entry is a federal system that manages four Canadian immigration programs, namely the Federal Skilled Worker Class, Federal Skilled Trades Class, Canadian Experience Class and some Provincial Nominee Programs. To qualify for Express Entry, you need to create an online profile that ranks you according to the CRS. This system takes into consideration a bunch of factors like your work experience, educational history, language skills, age and ability to adapt to living in Canada. Your profile is then placed in the Express Entry pool and ranked against other profiles according to your CRS score. The Express Entry system holds regular draws where they issue Invitations to Apply (ITAs) for permanent residence in Canada to candidates who meet the minimum CRS cut off point of the particular draw. In yesterday’s draw, Immigration, Refugees and Citizenship Canada (IRCC) issued a total number of 3,900 ITAs to qualifying candidates. It is the fourth time this year that IRCC issued 3,900 ITAs, the highest number of 2018. Qualifying candidates had CRS scores of 442 or higher. This score is two points higher than the previous draw of October 15. CRS scores have averaged around this mark throughout the year. The tie-break rule was also used in the latest Express Entry Draw. The time and date was October 16, 2018, at 06:09:04 UTC. All candidates with a CRS score of 442 and higher who entered their profile into the Express Entry before this date and time were issued ITAs. Below is a hypothetical example of the kind of profile that was issued an ITA. John is a 27-year-old Australian with a degree in engineering. He has three years of work experience and scored a CLB 10 for every category. John has never studied or worked in Canada before. This brings his CRS score to 445 meaning he would have received an ITA in the latest Express Entry draw. If you are struggling with your CRS score, don’t worry. Follow our six tips to improve your CRS score and you will surely see a big change, for instance, did you know that earning a Provincial Nomination will score you an additional 600 points? This is precisely why you need to familiarize yourself with the requirements of the various Provincial Nominee Programs. Some of them, like the Saskatchewan Skilled Worker Program, doesn’t even require you to have a job offer to be considered for nomination. 2018’s target for Express Entry was set at 74,900. After the latest Express Entry draw, the total number of ITAs issued in 2018 comes to 74,200. The year isn’t over and with only 700 planned spots left, your chance to get selected may be decreasing. However, if we look at last year’s figures, we can see that IRCC went above and beyond immigration targets and who is to say that won’t happen again this year? Though it probably isn’t the best to bet on what-ifs, we know that there is a strong possibility that 2018 will see record-breaking Express Entry numbers. After all, this year has a much higher target than the last and next year will see an even higher target of 81,400. Canada is in great need of skilled workers to keep up with its booming economy. The country is set to welcome over 980,000 immigrants into its borders by the year 2020. 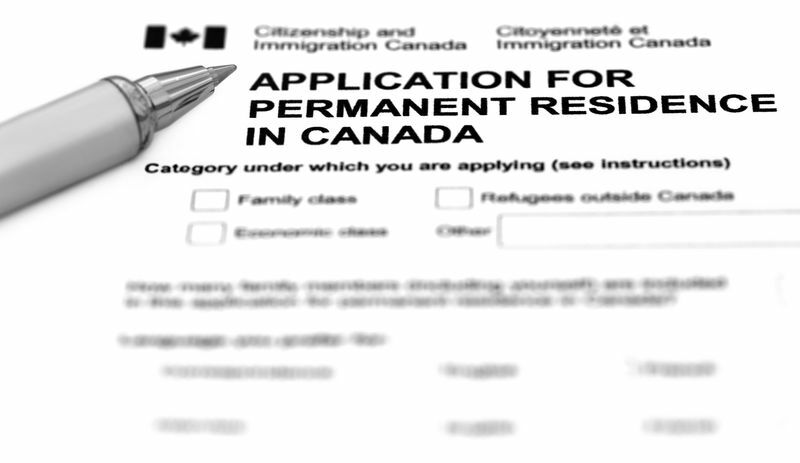 Now is the perfect time to start your immigration application with CanadianVisa.Org. 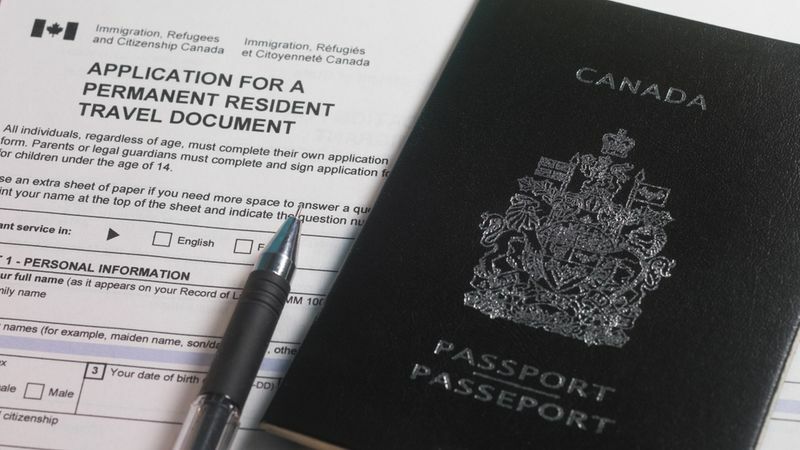 H-1B Visa Applicants Choose Canada Over U.S.
H-1b Visa applicants are choosing to move to Canada over the United States because of growing uncertainty under Trump's Administration.